The Strawberry Cough is a very potent strain that contains high value as a medicinal herb. She is bred for her euphoric, anti-anxiety high, that is mostly sativa (approx. 75% Sativa 25% Indica). She produces a comfortable and enjoyable, yet powerful, experience. 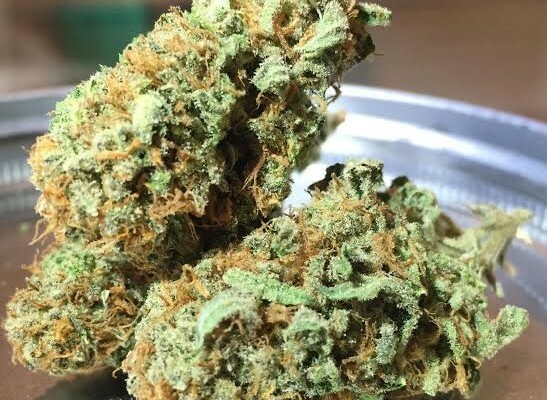 The plants have long branches which produce huge, dense buds that glisten with crystals and trichomes. The quality is absolutely amazing making this lovely lady a must try.